Should You Pay Travel Infuencers? - Hecktic Media Inc. The world of new media is constantly evolving, changing and pivoting from one trend to the next. One trend that doesn’t seem to be going anywhere though is Influencer Marketing. If you aren’t taking advantage of this method of exposure, it’s time to seriously consider it. Businesses that are new to working with micro or macro influencers often have a lot of questions: Do you have to pay to work with influencers? How much is fair? Does compensation always mean money? What kinds of work do influencers charge for? Is influencer marketing even worth the money? These are all valid questions with complicated answers. Let’s dive in. Some brands are surprised to learn that many influencers demand compensation, beyond the product or services provided, in order to promote it to their followers. Sometimes they are even insulted. In the travel industry, this concept of paying for coverage can even be a little more difficult to take in, considering that the initial outlay may be a multi-day trip costing the brand thousands of dollars. It’s important to realize that the new media landscape simply isn’t business as usual. There has been a dramatic shift over the past decade from traditional media ad buys to investment in influencer marketing. Influencers act as their own CEOs. Unlike journalists who are paid by their outlet, or freelancers who are paid by the publication that buys their stories, influencers must work countless unpaid hours building their audience and gaining credibility. Their payday comes at the end of the process when they can leverage their networks and influence into brand partnerships. Their authority and audience are the very reasons you want to work with them, so don’t be too surprised that they want you to pay for that privilege. But, it doesn’t always mean you should. Does Compensation Always Mean Money? Compensation does not always have to mean money. The travel industry is unique in that the products being offered for review are often high value: multiple-night hotel stays, tours, or even all-expense paid trips. When the perceived value is very high, many influencers and brands see an exchange of goods/services for coverage as a fair exchange. What is considered fair varies greatly from influencer to influencer. In some cases, when an influencer’s community is smaller, brands will only offer a discount. At the same time, renowned influencers in high demand will often require monetary compensation on top of any travel-related expenses. Anything less isn’t worth their very busy time. Given that there are so many variables and creative ways to work with influencers, it’s impossible to make a blanket statement about whether it’s prudent to pay for coverage. There are many instances where you can expect the negotiations to extend beyond a simple exchange of services. 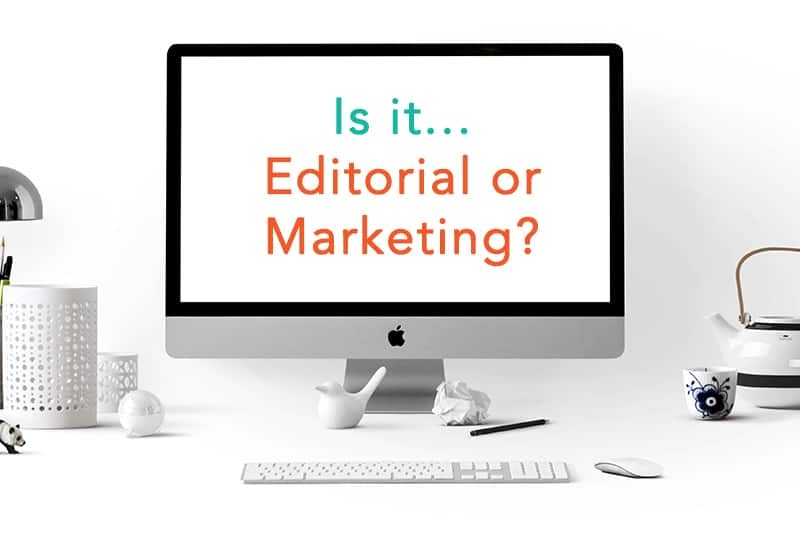 Anything that extends beyond basic editorial coverage and into the advertorial space is likely to cost you money. Editorial coverage is simply the influencer’s personal experience and opinion of your product, destination or brand, covered at their discretion. If your project is part of a bigger marketing plan and your company has set expectations about talking points you would like covered, or information you want disseminated, then you’ve entered the advertorial and marketing space. Keep in mind that if you are paying for coverage, that should be explicitly stated by your influencers in order to stay in line with government disclosure guidelines. If you would like extra coverage in addition to the standard package the influencer offers, you may be asked to pay. These potential collaborations are endless but could include hosting a Twitter chat, live-snapping an event, or doing an Instagram takeover. If, for example, the influencer you want to work with is a talented photographer, you might want to license some of their high-resolution photos for marketing purposes. The photographer will expect compensation, and rightfully so. 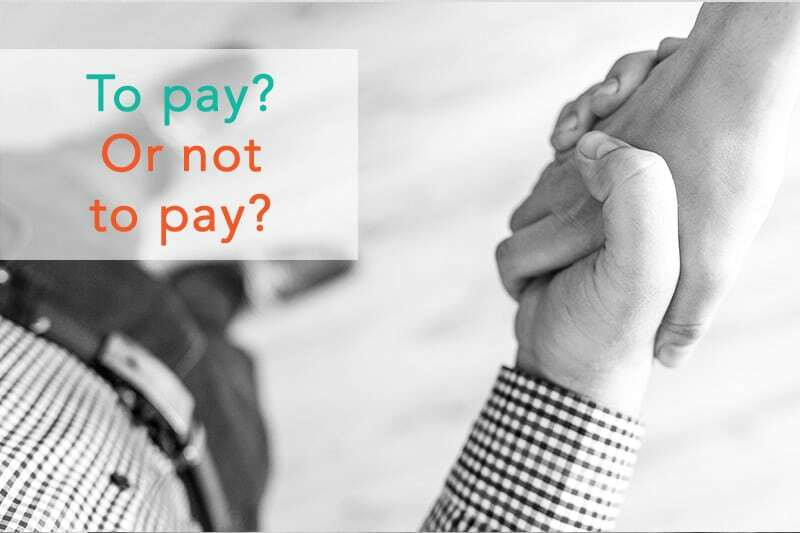 This can sometimes be negotiated as a part of an overall package if other reasons to pay also apply (for example, if a fee is already being discussed because it is clearly a marketing project and not specifically editorial). Note that asking to license photos should not be confused with sharing an influencer’s published content on your own social media channels. (i.e., sharing their Facebook posts or retweeting them) That kind of social media love is always welcomed and encouraged as that’s great (free) exposure for both of you. As mentioned above, some influencers are in the position to only take on paid collaborations. If an influencer has a set rate for working with brands, you will most likely need to pay for their time and attention. If you believe a lower fee is warranted, it might be possible to negotiate, but you are unlikely to get free coverage from an influencer with a strict pay-to-play policy. It’s entirely up to you to gauge the value of that additional investment and judge if the relationship is worth pursuing. How Do I Determine if it’s Worth it to Pay? When push comes to shove, it really comes down the value you believe to be there. If an influencer reaches out asking for a night at your hotel in exchange for a review and you think that influencers can bring value to your brand, that may be a simple yes. If they are also asking you to pay them, then they had better be able to demonstrate their worth. We advise all brands to carefully vet any potential influencers to make sure their money will be well spent. 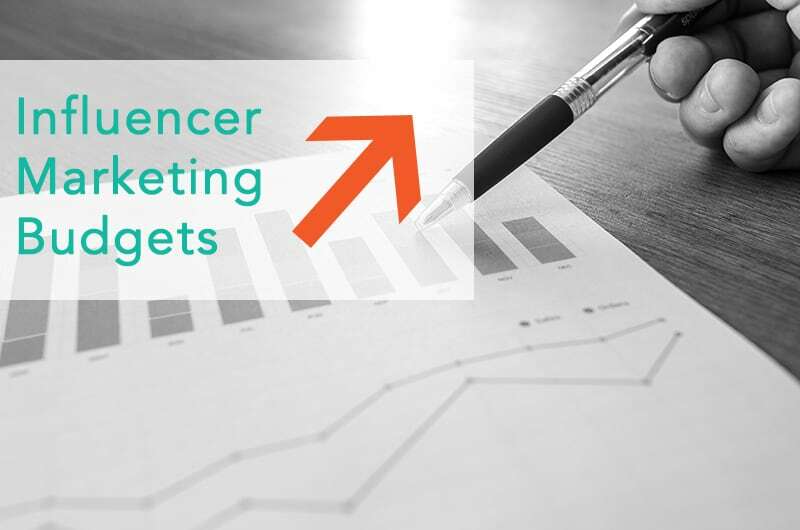 Unfortunately, the industry of influencer marketing is seeing an increasingly significant number of fake influencers: influencer that look great on paper but are buying followers to inflate their reach. To help make the decision easier, consider asking for references from brands the influencer has previously worked with. Don’t be shy in asking those references if they feel like the work was worth their investment. Asking these questions could mean the difference between a successful influencer campaign or one you might find yourself wishing you never did. The bottom line is that everybody wants to be compensated fairly for their work, we all just have different perspectives on what fair compensation looks like. Don’t be afraid to get in there and ask the hard questions. If you find an influencer that is truly worthy of your investment, you could be cultivating a relationship that will be positive and fruitful for everyone involved. Want to discuss current rates for a variety of influencers? That’s what we’re here for. Get in touch with our team to start a conversation.